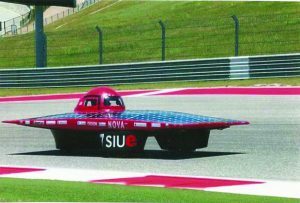 The Southern Illinois University Edwardsville School of Engineering (SOE) hosted the Innovators Educational Foundation’s Solar Car Annual Conference this past weekend. More than 190 students and advisors for solar car teams from around the United States and Canada, attended the event Friday-Sunday, Feb. 1-3. The conference focused on the 2019 solar car competition regulations, and includes technical and other workshops for any teams interested in participating in upcoming competitions. SIUE solar car team advisor Andy Lozowski, Ph.D., professor of electrical and computer engineering in the SOE, noted the timeliness of SIUE hosting the event. Group meetings were held in the Morris University Center’s Meridian Ballroom or in the second-floor conference center. Breakout sessions were held in the SOE building. Five solar car teams brought their vehicles to be displayed in the SOE building atrium. 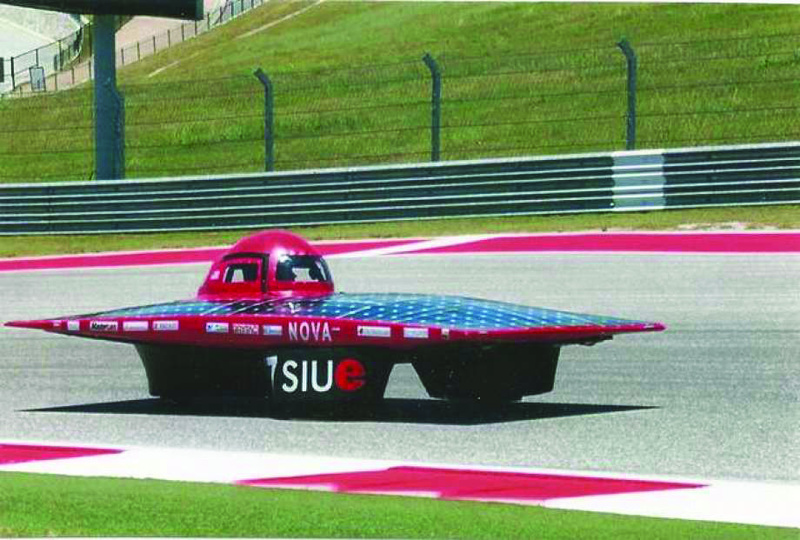 The teams prepared for two significant competitions: the American Solar Challenge (ASC) and the Formula Sun Grand Prix (FSGP).